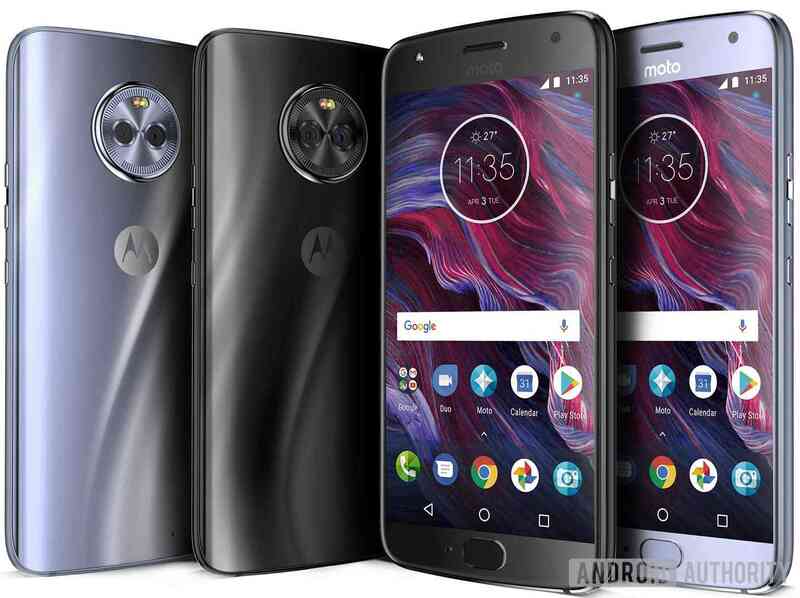 Moto X4, the next Flagship smartphone from the Lenovo-owned company has leaked once again. Moto X4 smartphone is expected to be announced at an event in Brazil on August 24. The presentation slide said the Moto X4 would have a 5.2-inch full HD display with 3D glass, and will only be available in the two colors you can see below: Super Black and Sterling Blue. Its dimensions are 148.35 x 73.4 x 7.99 mm, and it tips the scales at 163g. Other features include a fingerprint sensor beneath the display, a 16-megapixel front-facing camera for low-light selfies, dual cameras on the back of the phone also shoots 4k video at 30 frames per second, or Full HD video at 60 frames per second and a 3,000mAh non-removable battery capable of turbo charging.